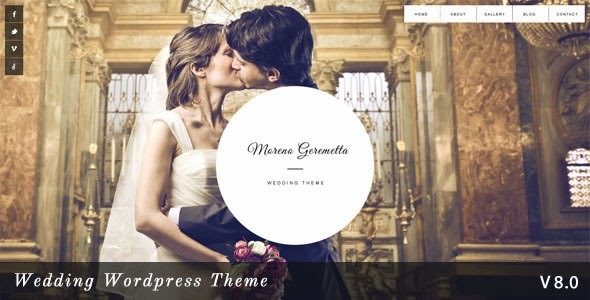 Moreno is a Wedding Event Wordpress Theme. It's super simple. It has a responsive design meaning your content will be displayed beautifully on all mobile devices.